Craig Richardville said the holy grail of widespread health information exchange will begin maturing quickly in a shorter period of time than many people expect. 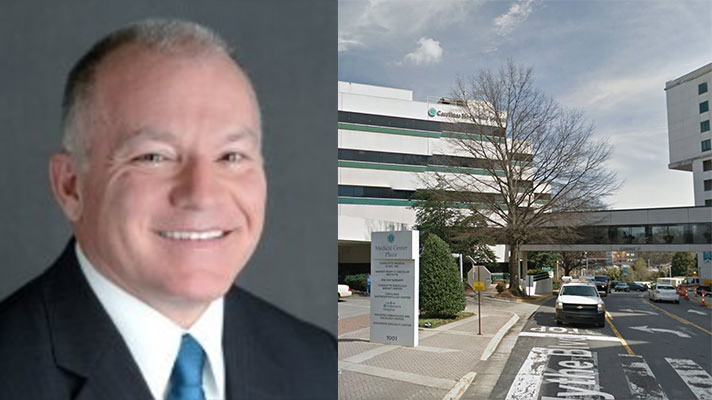 CHARLOTTE, NC – Carolinas HealthCare Systems Craig Richardville said the healthcare industry will achieve information interoperability faster than the financial services sector did. As healthcare has been striving to make exchanging data more common interoperability is widely viewed as chief among the biggest technological, cultural and business challenges. And Richardville sees bigger and broader exchange possibilities in the wings with Carequality, an initiative of the Sequoia Project, which makes exchanging information among competing EHRs more viable than ever before. He pointed out that Cerner is part of the CommonWell Alliance, and CommonWell is now a member of Carequality. “It will allow us to be able to communicate on that roadmap, as opposed to try to take two things and make them talk and have all this point-to- point,” he said. Today, many other CIOs, EHR vendors, policymakers, providers and patients all have their eyes on the prize: A truly interoperable healthcare system that puts the right data in the right hands at the right time. Indeed, Richardville said that the interoperability imperative will take healthcare to a whole new level – one that is nimble and more responsive.